1.) 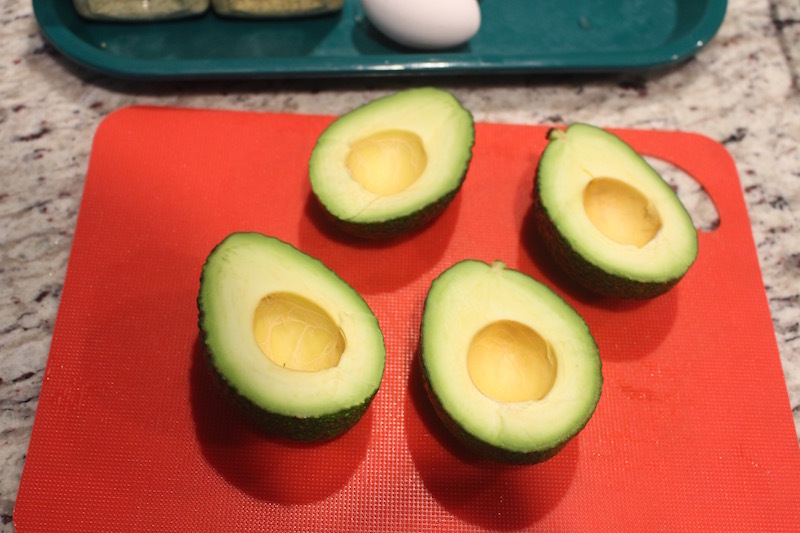 To start cut your avocados in half and take out the seeds. 2.) 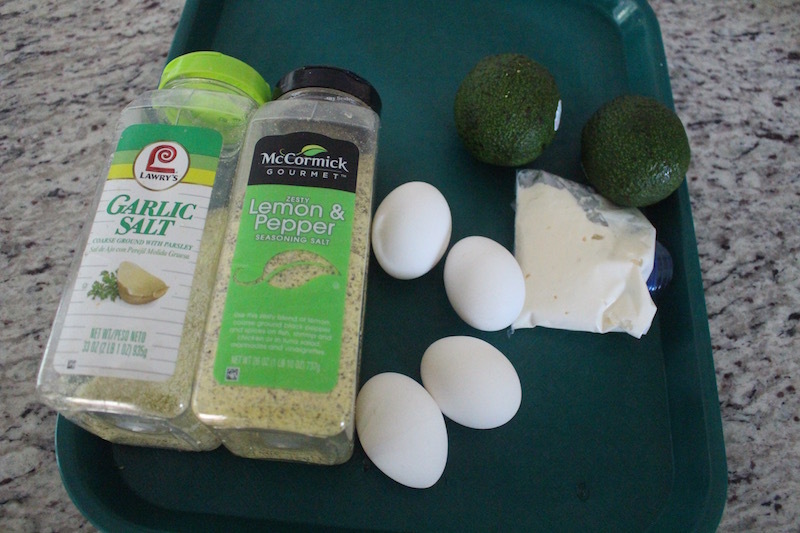 Add garlic salt and lemon pepper to your taste, bake for 20 minutes on 350ºF. Using a ziplock bag with a cut off end pipe out mayonnaise around the edges. 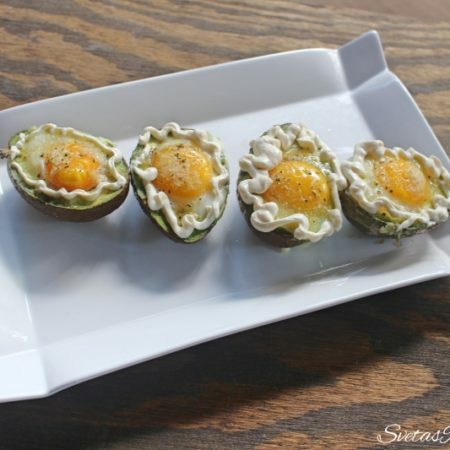 Place on a serving dish and enjoy. 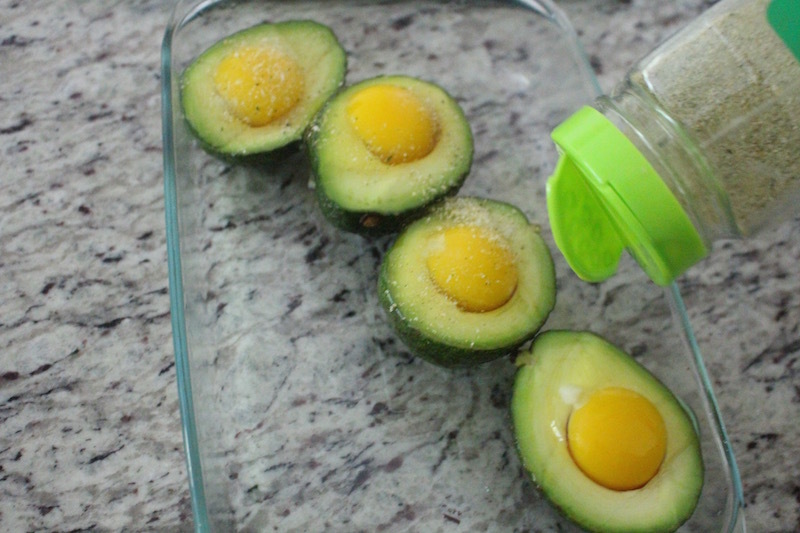 To start cut your avocados in half and take out the seeds. Add garlic salt and lemon pepper to your taste, cook for 20 minutes on 350ºF. Using a ziplock bag with a cut off end pipe out mayonnaise around the edges. 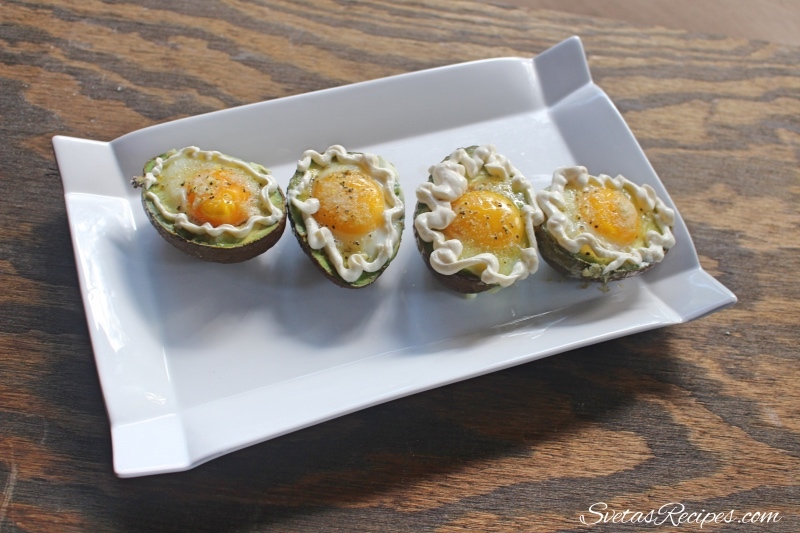 Place on a serving dish and enjoy.